PHOENIX, ARIZONA, APRIL 23, 2018 -Colonial Life & Accident Insurance is welcoming Kerwin Brown as a new District Leader in Phoenix, Arizona. Colonial Life, which is headquartered in Columbia, South Carolina, is the oldest supplemental insurance company, and offers disability, accident, life, cancer, critical illness and other policies in 49 states. Colonial's mission is to help America's workers preserve and protect the things they work hard to build. Brown's diverse knowledge experience and community networks, which includes over thirty years in marketing and business development, will help Colonial Life expand its outreach throughout Arizona. Employers in Arizona are challenged with having to manage costs at the same time when they also need to provide a benefits package to attract and retain valuable employees. To control costs, they may have to choose health benefits with high deductible and co-pays, and/or eliminating other coverage, such as life or dental insurance. Brown is excited about his opportunity to help both small and large business owners in the State with voluntary, supplementary benefits. "It is my vision for my district to introduce voluntary benefits to companies and government entities of all sizes in order to fill the gaps that are left in their core coverage," says Brown, "As Arizona continues to grow and more companies find themselves needing a way to provide benefits for their employees, without adding to the companies' cost, my district will meet the challenge of providing these coverages." Brown has previously held numerous sales, management and business development positions in the insurance (i.e. Sales Manager for Nationwide Insurance, sales and marketing for a national community bank program for Transamerica Life Insurance Company), banking (e.g., Wells Fargo) and investment industries. Brown served as Treasurer and Western Regional Director for the United States Black Chambers, Inc, and, as President/CEO of the Greater Phoenix Black Chamber, he created an entrepreneurial training program; successfully lobbied for black businesses to be included in international trade opportunities; created EmPowerMe Magazinethat showcased the achievements of entrepreneurs; and grew the organization into a statewide Black Chamber of Arizona. Currently, while serving as a DGA, he will continue his efforts, through K-Vaughn Consulting, to help corporations, nonprofits and small businesses grow. Community-wise, Brown continues as an advisory board member of the Morrison Institute for Public Policy at ASU and as a board member of Take Charge America, Tanner Properties, Inc., The City of Phoenix Residential Investment Development Effort, the Phoenix Police Foundation, and UPI Education. Brown was the Mayor's appointee to the Phoenix Transportation Committee and appointed by the Governor to the Arizona Commission of African-American Affairs. Brown sees his new position, also, as an opportunity to provide more jobs for Arizonans. "I am currently looking for quality candidates to join our team," said Brown. 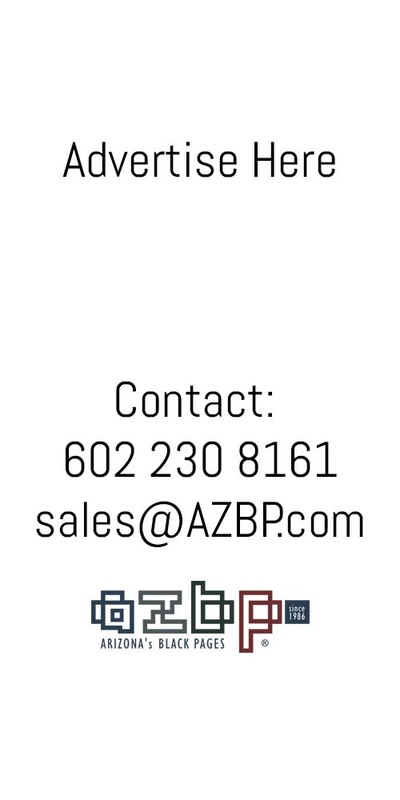 "I am looking for candidates who can introduce our program to companies throughout Arizona or educate the employees of current clients on the best solutions for themselves and their families." His Colonial office is conveniently located at 5110 N 44thSt, Ste L-104, just north of Camelback Road, in Phoenix, and can be reached at 602-532-9601. Brown attended California State University Los Angeles and the ASU W.P. Carey Small Business Leadership Academy. He lives in Phoenix, AZ with his wife Laurie Mae and he is the proud father of three children. About Denise Meridith Consultants Inc.
Denise Meridith Consultants Inc (DMCI) is a 17-year-old community and public relations firm, headquartered in Phoenix, Arizona. CEO Denise Meridith has been a freelance journalist for over 20 years, and has authored regular columns for the Phoenix Business Journal, Arizona Republic, Examiner.com, been editor of Homes & Lifestyle Magazine, and had numerous articles about sports; small, women & minority-owned business; diversity; and leadership published in newspapers and magazines.